Porchlight opened in June 2009 on 14th ave between Pine and Pike. In 2013 we moved around the corner onto Pike Street between 13th and 14th Ave. We’re only half a block from our old location! We sell new and used vinyl as well as Herkimer Coffee, Macrina pastries, Zatz bagels and more. Porchlight Social Media: Facebook, Instagram, Twitter. Hours: Weekdays 7 to 6. Weekends 8 to 5. 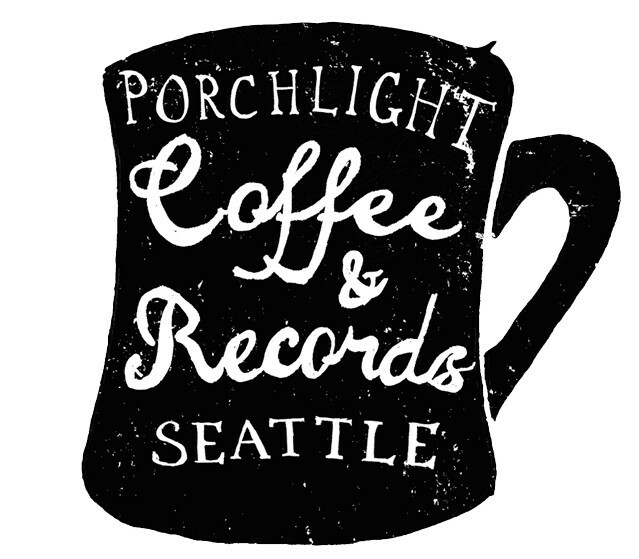 Porchlight is located on Pike Street between 13th and 14th!